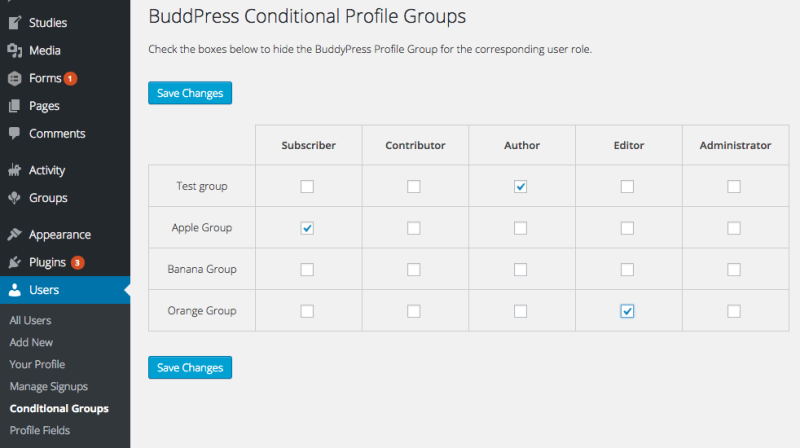 BuddyPress comes with all the profile and group pages it needs to access core settings and content. Sometimes you add a plugin to your site that’s not a BuddyPress plugin but you want to have a page on the..
Social networks run on notifications and BuddyPress helps make that happen. BuddyPress sends out notifications for various actions on the site, like when you get a message from a friend or when..
Spammers are one of the most irritating aspects of the web and nowhere more so than when you’re managing a BuddyPress or Multisite setup. The relentless tide of bots signing up fake accounts and blogs – or.. 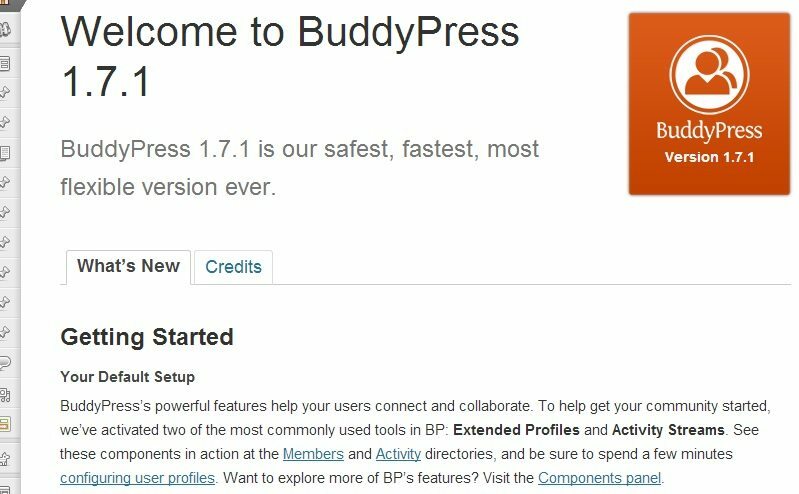 Turning your WordPress site into a community with BuddyPress has never been easier thanks to improvements in recent versions of the social networking plugin. BuddyPress works great with a huge number of free..
On my first day working at WebDevStudios, Greg Rickaby told me that one of the best things about working here is that I would constantly be getting to learn new technologies. He wasn’t lying. In my second.. 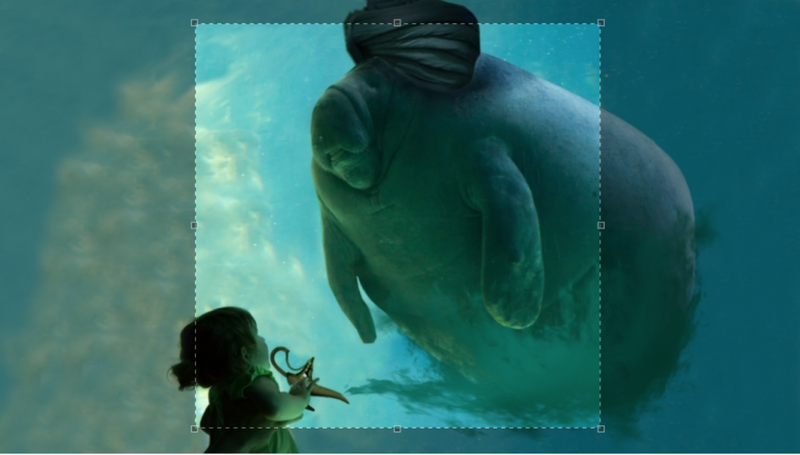 If you need high quality BuddyPress avatars that look amazing on retina devices and are also served through the blazing fast Jetpack Photon CDN, this is the trick for you. Step 1: Change the default.. 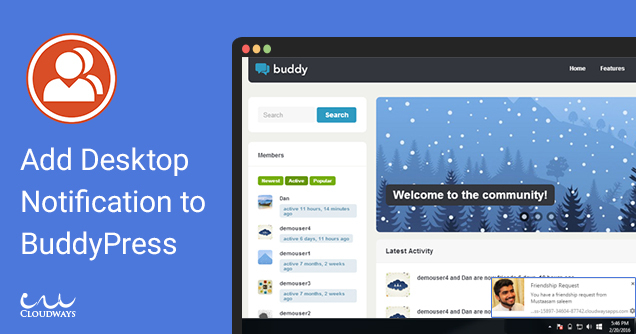 Earlier this week, the folks at BuddyBoss released BuddyPress Global Search, a new plugin that allows users to search through every BuddyPress component. The company’s founder, Michael Eisenwasser, was..
Did you know that adding a range of popular social media features to your WordPress website is as easy as installing a free plugin? 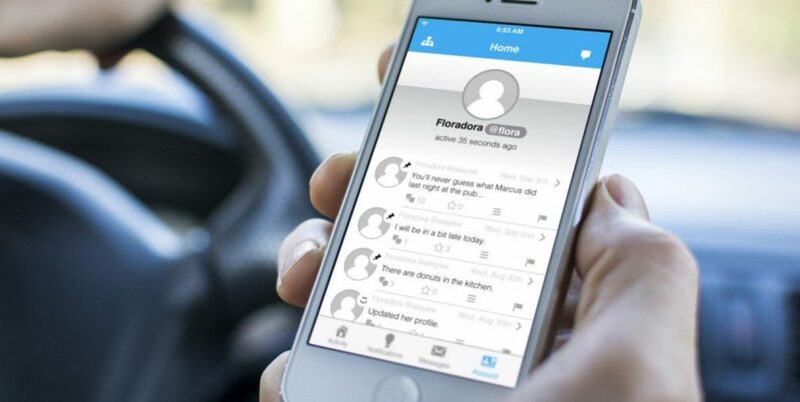 Whether you want to add user profiles, private messaging, groups and more.. So you’ve mastered WordPress and are the lord of your own Multsite network. Things look pretty good from up top don’t they? But perhaps you’re ready to take things further. 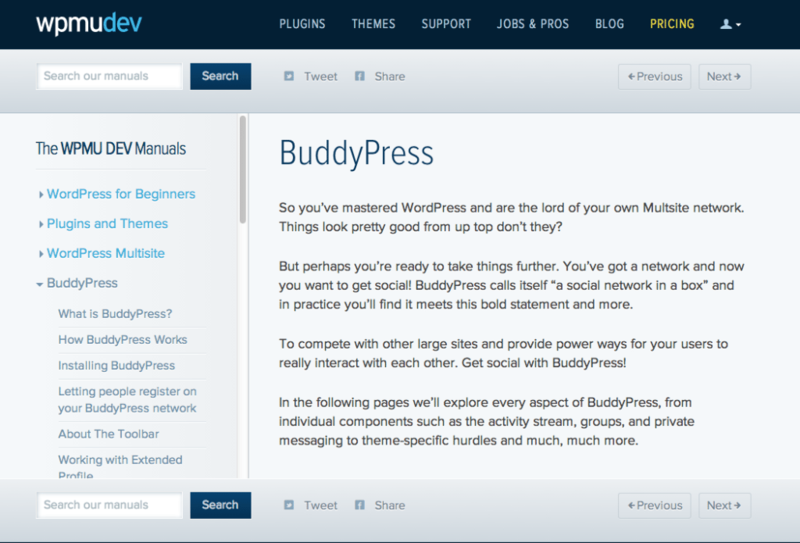 You’ve got a network and now you..
BuddyPress is a great tool for adding social networking to your WordPress site, but what if your site’s theme wasn’t built with BuddyPress in mind? Even worse, what if you have a regular WordPress theme that.. Most of us know WordPress as a blogging platform or full featured CMS, capable of being transformed in many different ways. But did you know that you can even turn WordPress into your own social network?.. Are you thinking about setting up a social network for your university’s onesie appreciation society? Are you suffering analysis paralysis after installing BuddyPress because you don’t know which boxes you..